Life is filled with them. 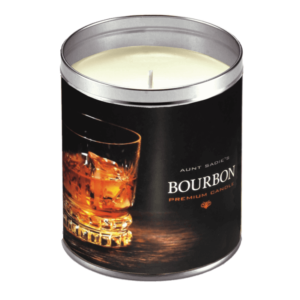 We bet you’ll find a candle that suits any occasion worth celebrating and if you check under “personalization” you’ll discover how to give a memorable and impressive gift at no additional cost. Goodness, that alone is worth celebrating!